For over a decade we have been serving our communities in Dekalb County by being ready and able when disaster strikes. Our franchise SERVPRO of Stone Mountain / Clarkston specializes in the cleanup and restoration of commercial and residential properties after a fire, smoke or water damage. With a team of over thirty full-time employees we have the training and expertise to quickly assist you and make it “Like it never even happened." The “Bell Family” John, Nancy, Michael and Graves acquired their first SERVPRO licenses in 2009. 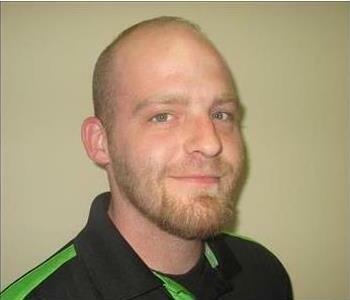 In 2016, Michael purchased the company stock while also acquiring SERVPRO of Stone Mountain / Clarkston. Michael is an Atlanta native that graduated from Riverwood High School and Florida State University. 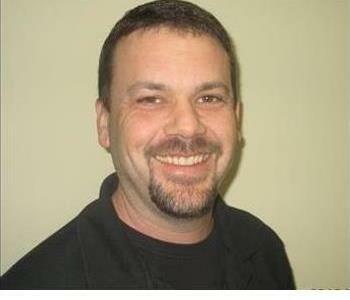 Prior to being a SERVPRO owner operator, Michael was a commercial general contractor. Our employees are highly trained in property damage restoration. 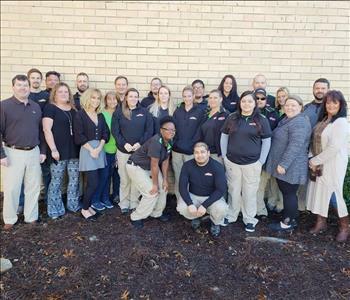 From initial and ongoing training at SERVPRO’s corporate training facility to regular IICRC-industry certification, you can rest assured that our staff is equipped with the knowledge and experience to restore your property. 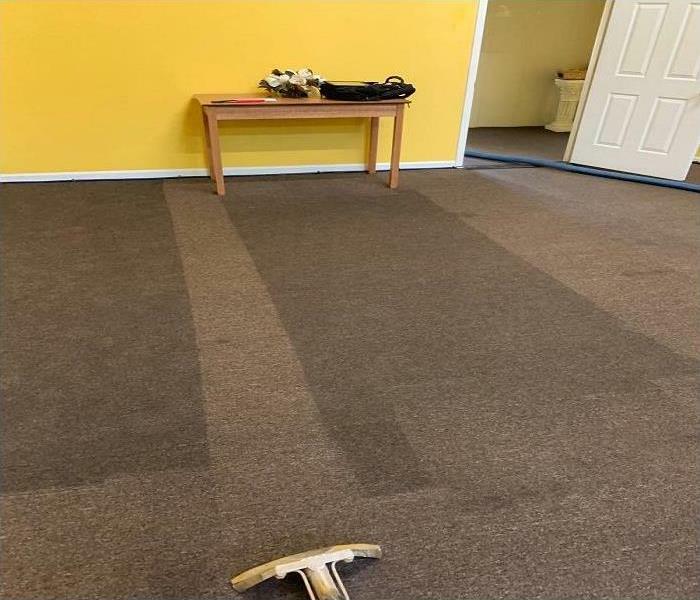 With a nationwide system of qualified franchises, no damage is too large or too small for SERVPRO of Stone Mountain / Clarkston.